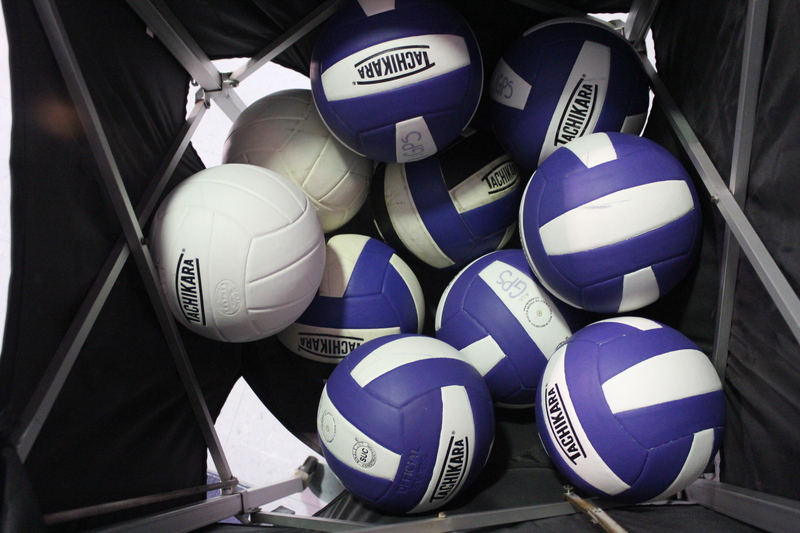 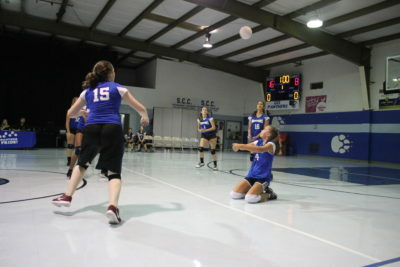 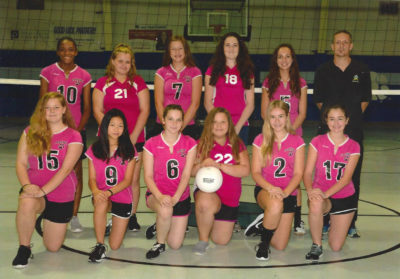 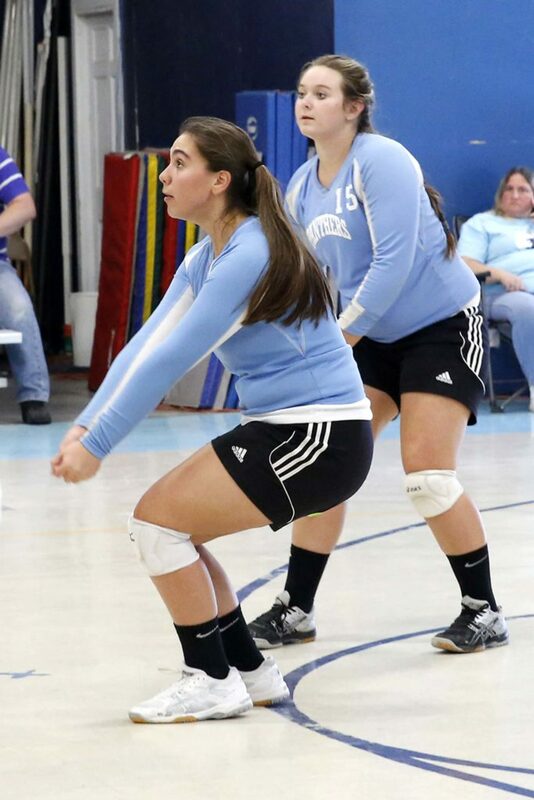 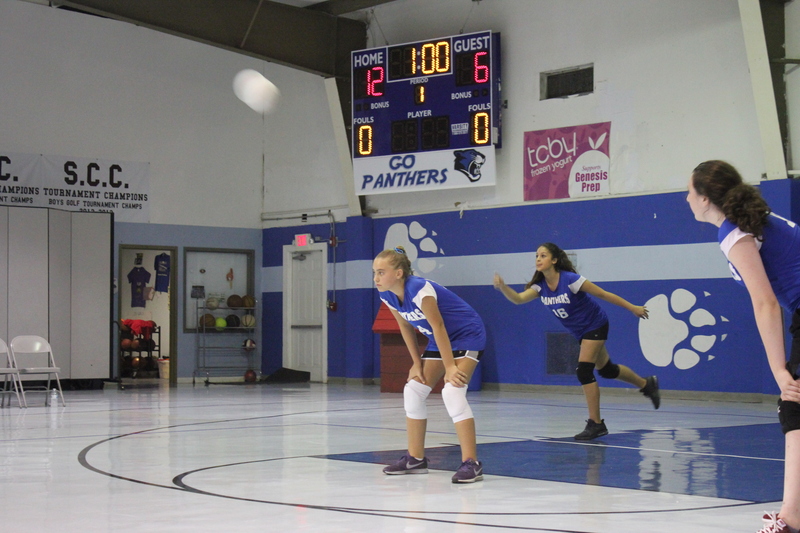 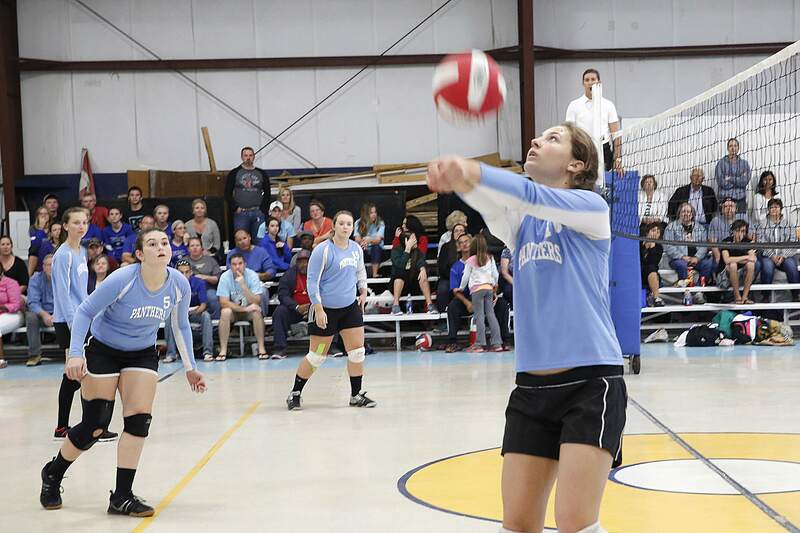 GPS Volleyball is our first sport of the year, starting in August and ending the last week of October. 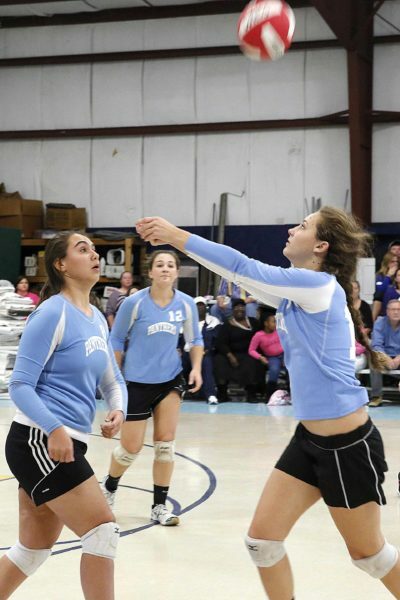 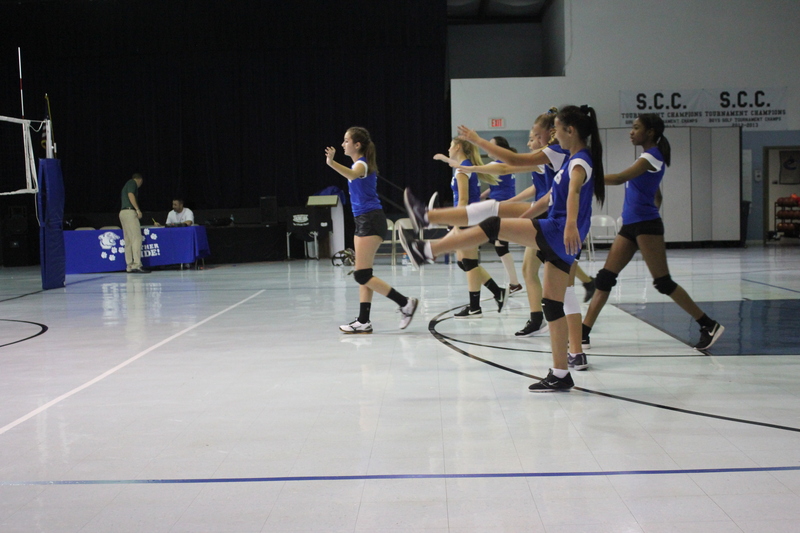 We offer JV and Varsity teams and both teams compete in the Central Florida Athletic Conference (CFAC). We have a long history of success, with Varsity teams winning conference championships in 2014, 2015, and 2016 under Coaches Roppolo and O’Neill. 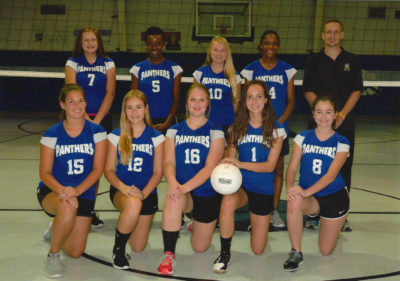 The JV teams won conference championships in 2014, 2015, and 2016 as well under Coaches Roppolo and O’Neill. 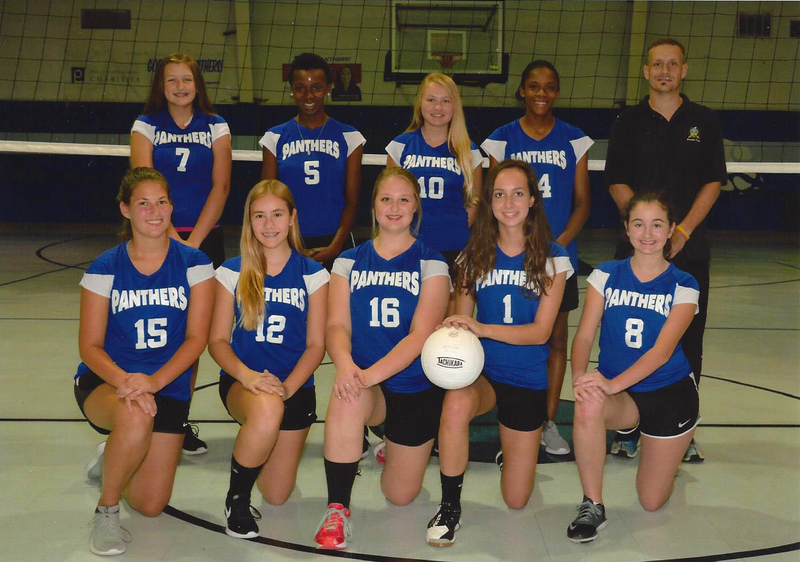 The JV Girls took 2nd place at the 2018 CFAC Tournament to end the season.